The Career Centre offers free workshops to assist with your employment needs. Pre-registration is required and space is limited. View our calendar and call 250.248.3205 to reserve. 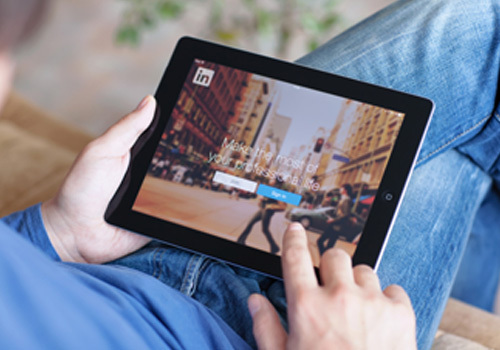 LinkedIn enables you to leverage your network and personal brand, enhancing your job search. Let us help you to create your LinkedIn account! Bring samples of your work and images to include in your profile as it will be a hands-on workshop in the lab.